Chief Executive Officer of Allianz Life Ghana, Patrick Prado, has stated that it is the aim of Allianz Ghana to establish a robust agency force, strong brand visibility and effective internal and external communication to help customers’ lifestyle and needs. 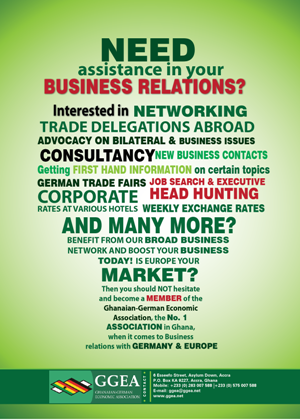 According to him, the Allianz Life Insurance Ghana is a 100 percent wholly owned subsidiary of Allianz Africa and by extension the Allianz Group. He said since its inception in 1890, Allianz Africa is currently one of the leading financial service groups worldwide, active in all lines of insurance and asset management. “With over one hundred and forty-two thousand employees globally, the Allianz Group serves over 88 million customers in more than 70 countries. It is also worth mentioning that Allianz ranks among the top three property casualty insurers globally,” he disclosed. 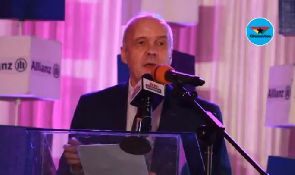 Patrick Prado noted that Allianz as a brand has been operating in the non-life insurance sector in Ghana since the end of 2009 and in December 2017, the National Insurance Commission issued them a license to operate a life insurance company in Ghana. “Allianz X as the digital investment unit of the Allianz Group, it has invested US$96.6 in BIMA, the leading micro-insurance provider in the emerging markets. Allianz Life Ghana is introducing relevant and cutting-edge technology into our operations to give our valued customers a superb customer experience,” he said. Mr Prado, therefore, charged customers and potential clients to make plans to take on the world with Allianz.